The article studies the methodology of designing pocket parks, reveals the advantages over other types of green spaces, observes the peculiarities and basic characteristics of pocket parks, and defines their role in the system of urban greening. The article proposes the allocation of the first pocket park in Irkutsk. City Parks foundation. (n. d.). Retrieved from http://www. SHESHUKOVA, Anastasia. 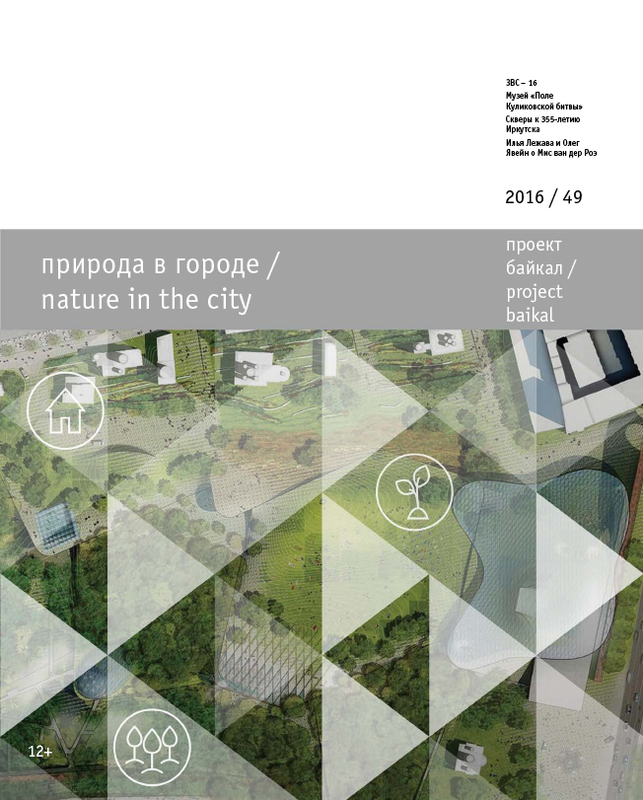 A Pocket Park as a New Typology of Parks and Public Spaces in Irkutsk. project baikal, Russian Federation, n. 49, p. 109-112, aug. 2016. ISSN 2309-3072. Available at: <http://projectbaikal.com/index.php/pb/article/view/1059>. Date accessed: 24 apr. 2019. doi: https://doi.org/10.7480/projectbaikal.49.1059.